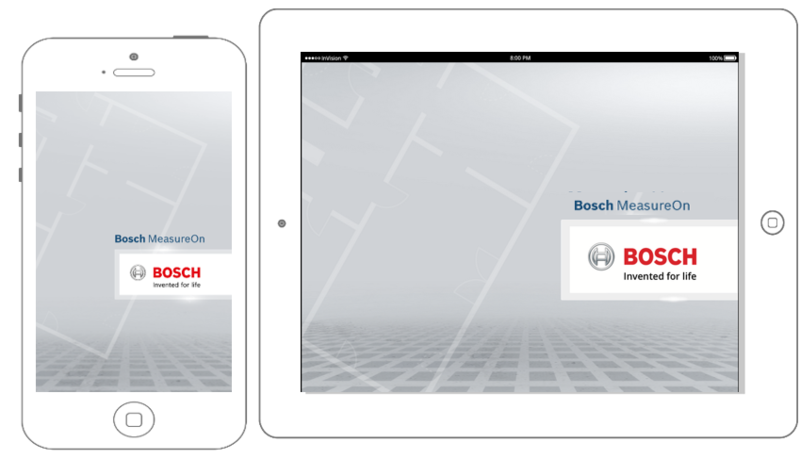 Bosch has just introduced their MeasureOn App, a digital tool that lets you capture and share not only dimensions, but a whole lot of other things including floor plans, photos, to do lists, and notes. For use with the BLAZE GLM 50 and the GLM 100 C, this is a free downloadable app compatible with your smart phone and tablet. 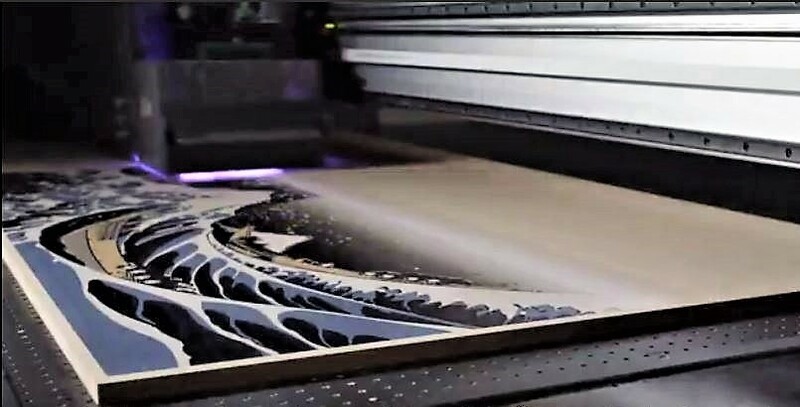 With MeasureOn you can take photos of the job site and digitally overlay your measurements onto these images. 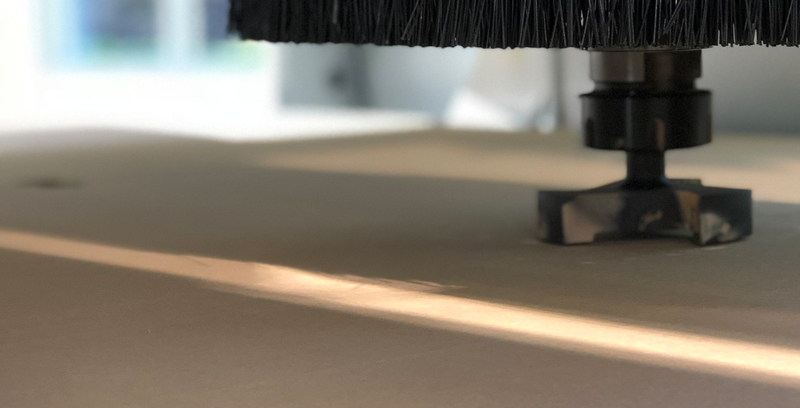 Giving you precise measurements and making it easier to remember the space you are working in vs. the classic pen and paper method. 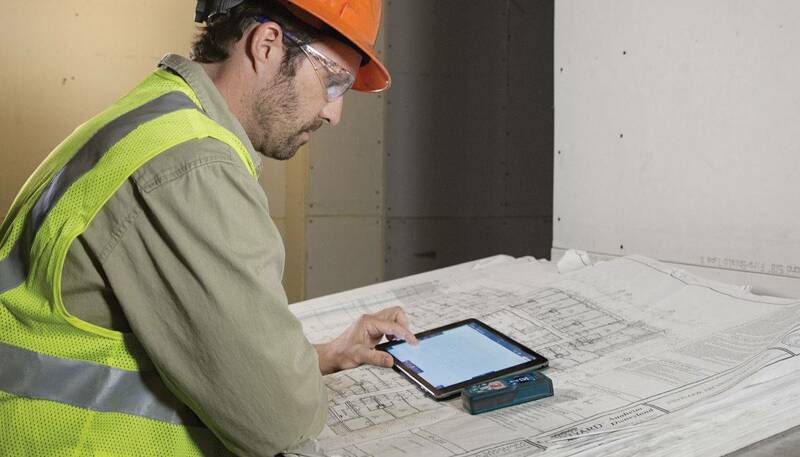 You can also use the App to draw digital floor plans that can be captured and shared automatically, removing the fear of lost paperwork. 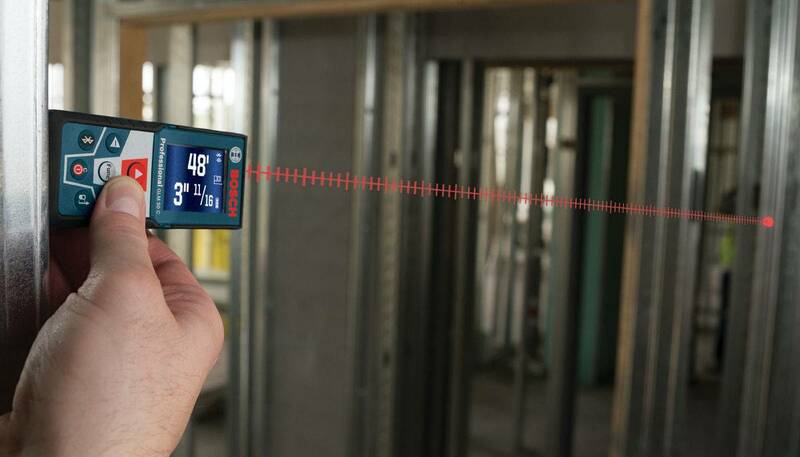 To learn more about the Bosch MeasureOn App for Bosch BLAZE GLM 50 C and GLM 100 C laser measures or to find a local dealer, visit www.boschtools.com or call 877-BOSCH-99. Check out www.bethepro.com for additional tips and videos.